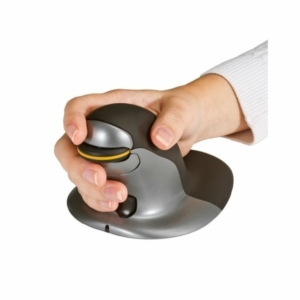 Vertical mice encourage a natural forearm position (also known as the 'handshake position') to eliminate forearm twisting and reduce the risk of long-term injuries such as carpal tunnel syndrome (CTS). 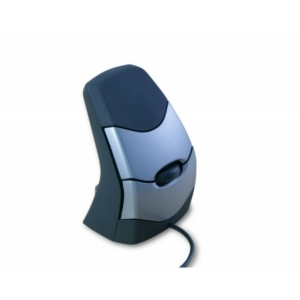 Our range of vertical mice also reduce strain on the wrist by using the shoulder muscles, helping to prevent repetitive strain injuries (RSI). 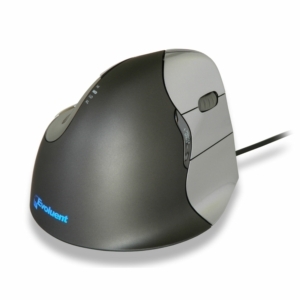 We have a wide range to suit both left and right handed users, including the best-selling Evoluent vertical mice. 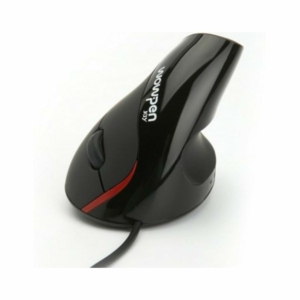 Traditional mice cause twisting of the tendons in the forearm which can lead to injuries such as Carpal Tunnel Syndrome. 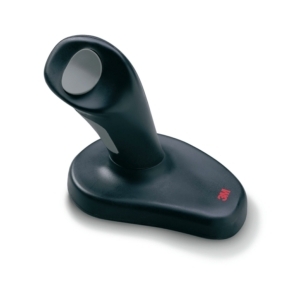 Our vertical mice encourage the most natural position for your hand and forearm by encouraging an upright position, reducing pressure on your wrist and providing a more relaxed and neutral posture. 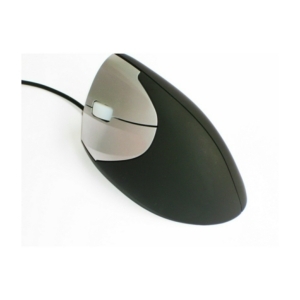 A vertical mouse also uses the larger muscles in your shoulder to move and use the mouse, rather than forcing movement from your wrist. 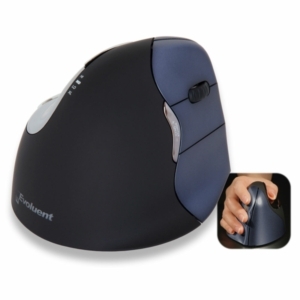 This again reduces strain on the wrist and avoids Repetitive Strain Injuries occurring. 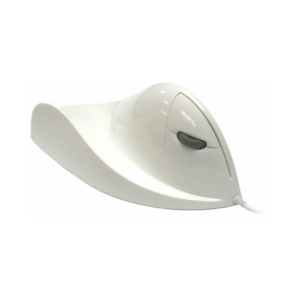 We have the best range of vertical mice available in a range of sizes and designs to suit any individual. 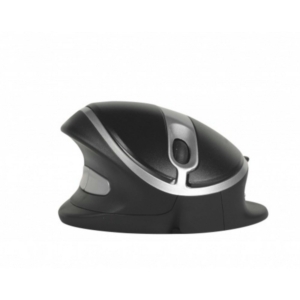 The Evoluent mice are our best selling range and are available in left, right and wireless versions. 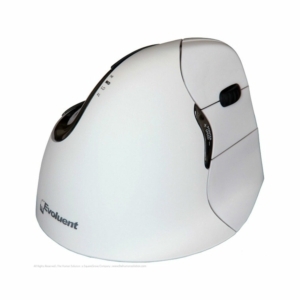 Our ambidextrous vertical mice are ideal for hot-desking as they can be switched from right to left handed use at the tough of a button. 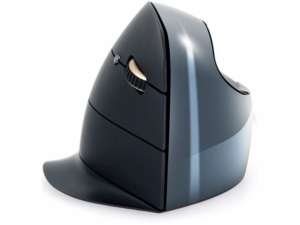 Order a vertical mouse from us today!